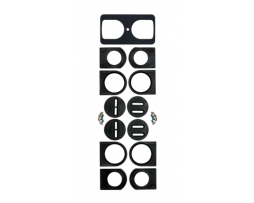 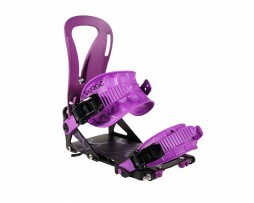 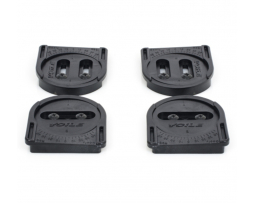 We stock the complete range of Spark R and D splitboard bindings for both men and women, plus we are the UK authorised service and spares centre. If you want the best of the best, we made this for you. 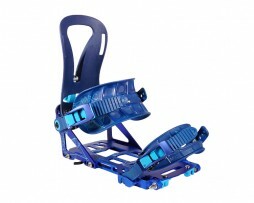 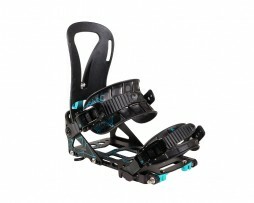 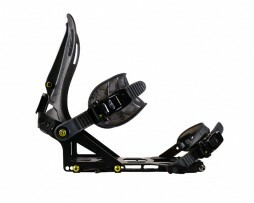 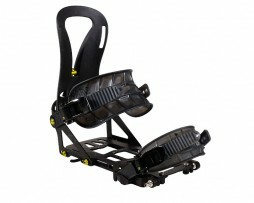 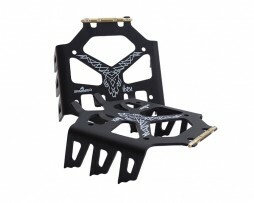 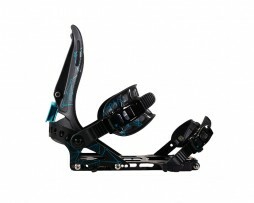 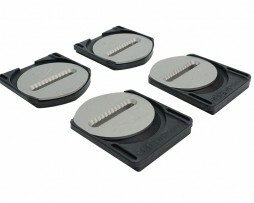 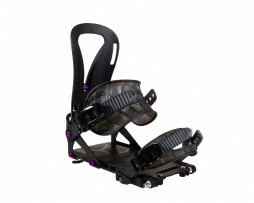 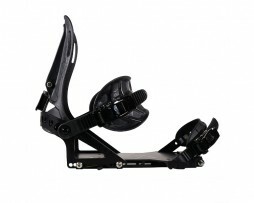 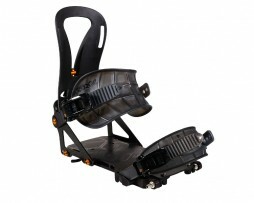 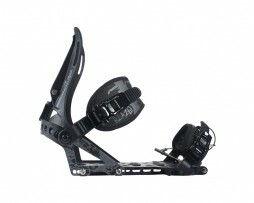 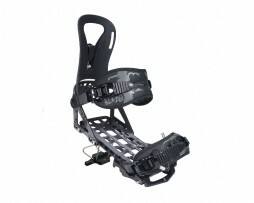 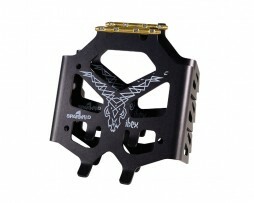 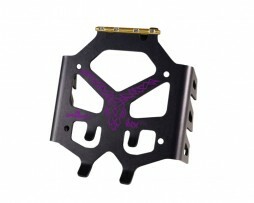 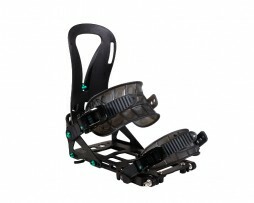 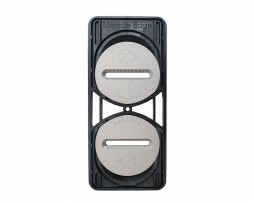 The lightest and highest performing splitboard bindings in the world. 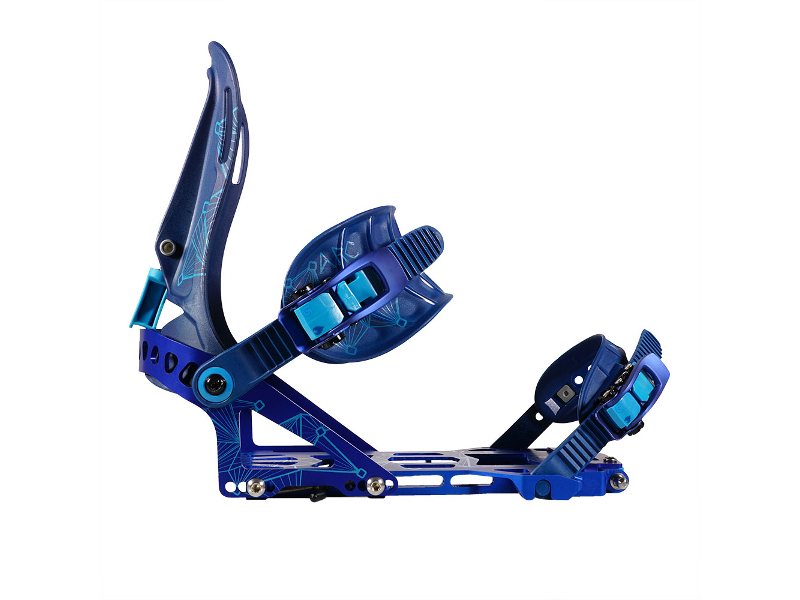 The lightest and highest performing splitboard bindings in the world – made with incredible attention to detail and no compromises.